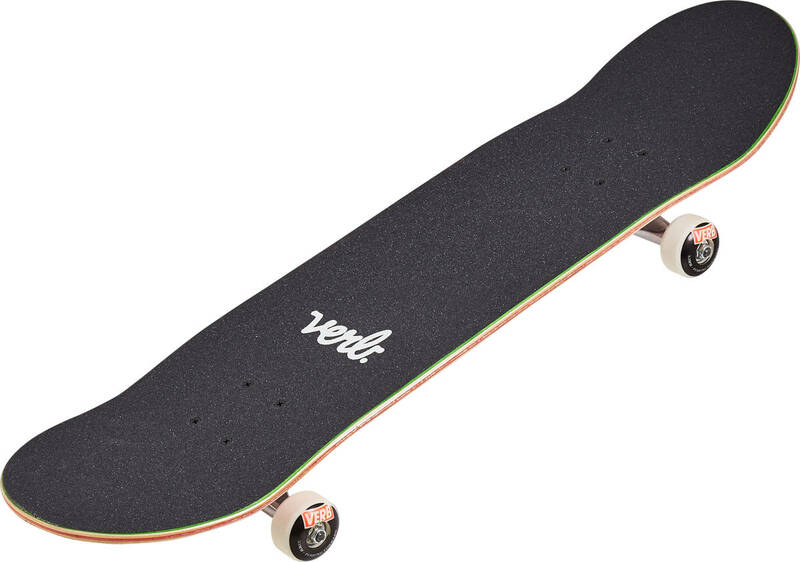 With this entry-level skateboard, younger riders and teenagers get the perfect platform to cultivate their creativity and progress on. Durable construction made from 100% high-quality Canadian Maple. Colourful designs with matching wheels. Learn new tricks easy with its small and hard wheels. Assembled by hand in an Ethically Certified workshop.